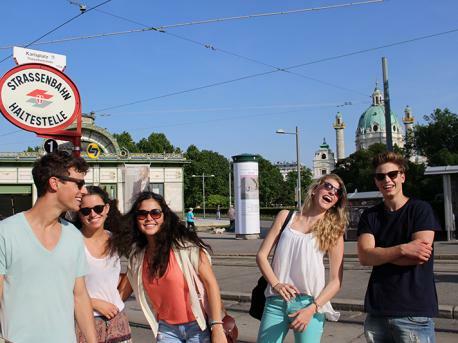 Vienna, the beautiful capital of Austria is an ideal location to take a German course for both juniors and adults! With courses for children (starting from 12 years of age), teenagers and adults, there is certainly a course that suits you! 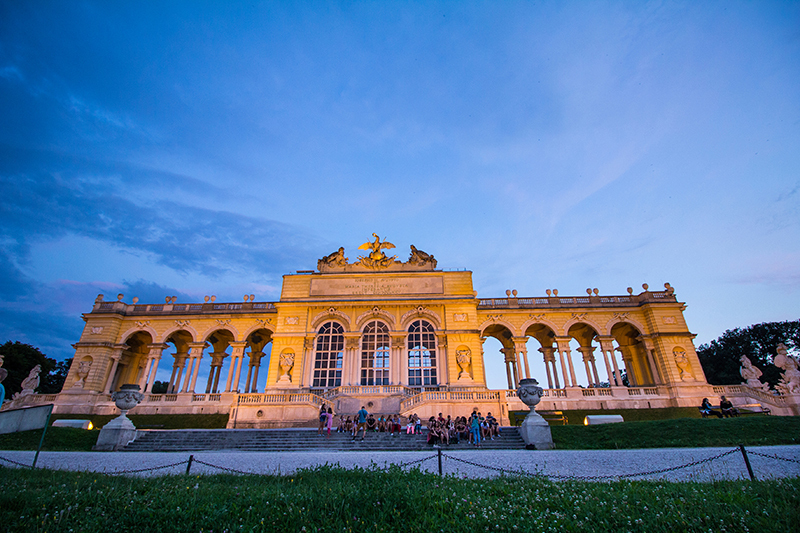 The city is recognised as World Heritage Site by UNESCO, which is an indication of the many cultural points of interest Vienna has to offer. 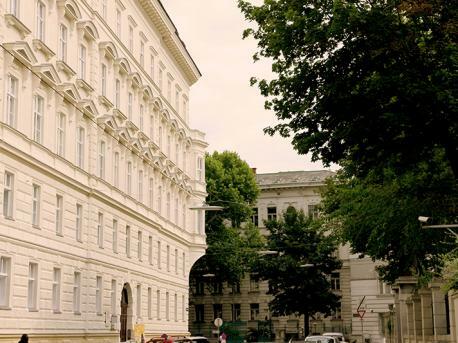 The city is full of historic heritage, cosy cafés and also a lot of green space!